New album Pre-order started! | 2Bullet Official H.Q. Do you wanna join our MARCHING TO DISORDER A.S.A.P? 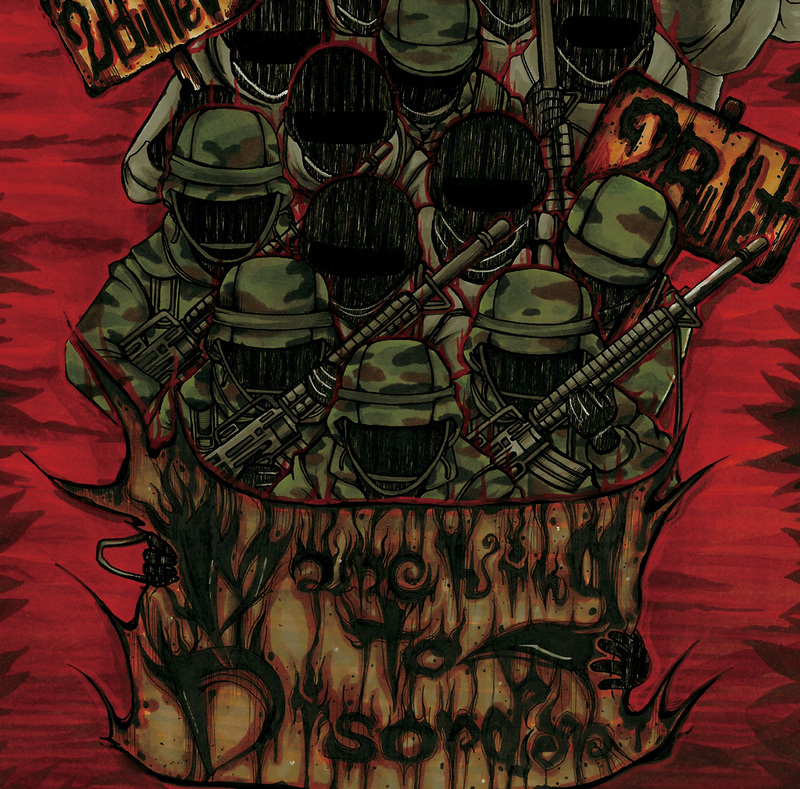 2Bullet’s new album “Marching to Disorder” pre-order started on our Bandcamp page. You can pre-order both physical cd (with autographed) and digital release. What? Do you still hesitate to buy? Okey you can preview full-length of the songs. JOIN MARCHING TO DISORDER NOW! !